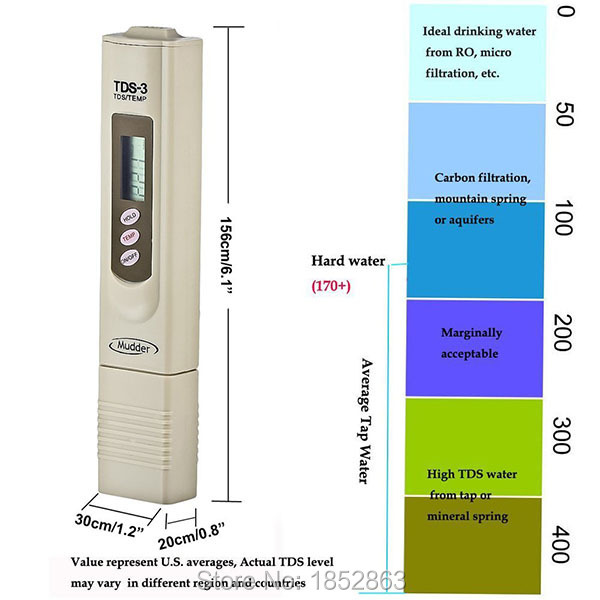 Anyone tried to implement TDS Water tester with MySensors? I need to do readings in order to setup an alarm when cartridges have to be changed. This is the scale for the tester.